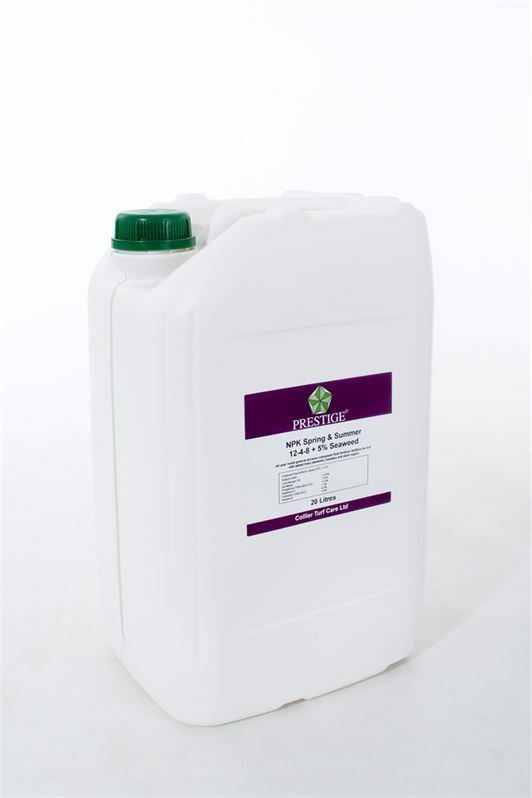 All year round general purpose traditional liquid fertiliser turf. includes 5% seaweed added trace elements, humates and plant sugars. Balanced NPK for main season feeding without excessive growth. 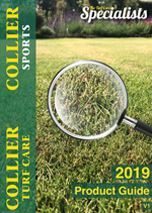 Replenishes nutrients lost from grass clippings. Application Rate: 40 - 120 ltr/ha. Nutrient levels if applied at 60 ltr/ha.